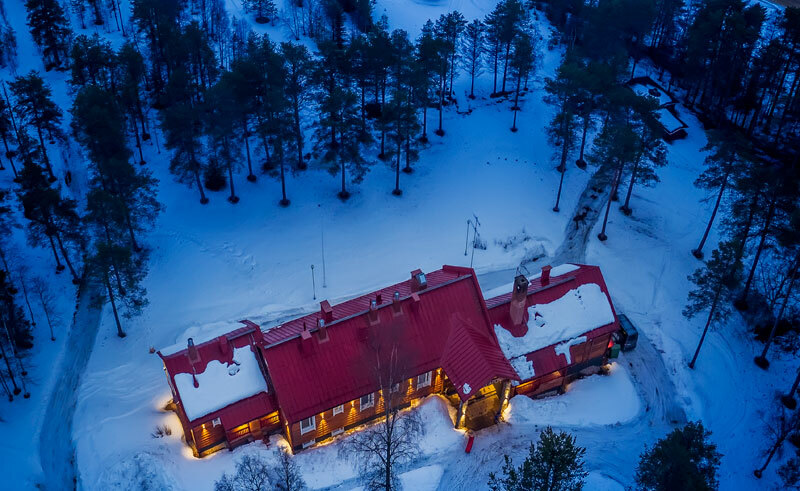 Beana Laponia is an adult only boutique hotel in the heart of snowy Lapland, just 60km north of the Arctic Circle and within easy reach of Rovaniemi Airport. The family also runs a husky kennel nearby and the love for these arctic animals is evident throughout the hotel with large images of their favourite dogs displayed in each room. Beana Laponia opened in December 2015 and has 11 individually designed rooms in 4 different categories. 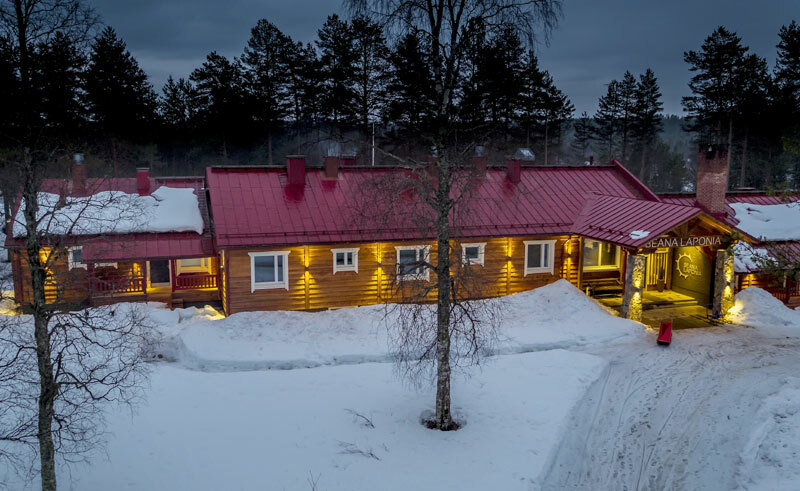 The Beana and the slightly larger Beana Plus rooms have double or twin beds with shower and wc, whilst the more spacious Laponia rooms also have a private sauna. 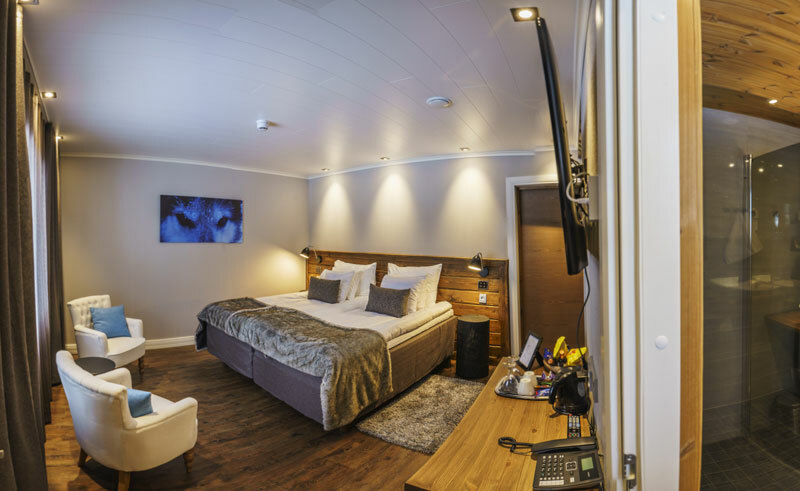 The Laponia Junior Suite is double the size of the Beana room and also has a private sauna. All rooms have their own minibar, safety box, flat screen tv, hairdryer, tea and coffee making facilities, bathrobes and slippers. The hotel has a sauna and indoor Jacuzzi as well as an outdoor hot tub for ultimate relaxation after a day outdoors. 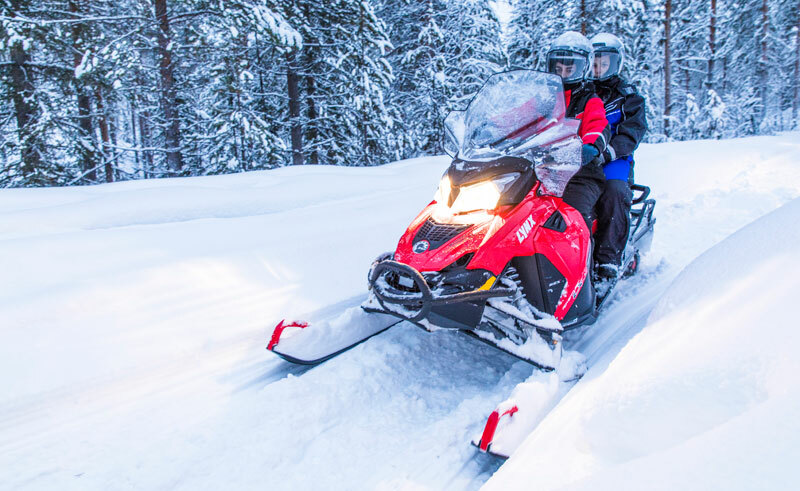 Full board, activities and winter clothing are included in your stay on our holiday package. You will also have a free use of toboggans, snow shoes and kick sledges. Note transfer time from / to Rovaniemi Airport is approximately 45 minutes.